Get it right the first time with this brilliant tutorial. 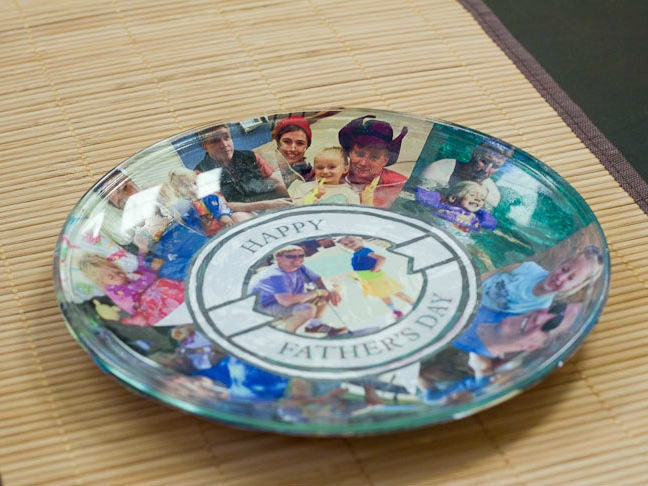 Dad will love the sentiment behind this DIY project almost as much as he loves the cookies you serve on it! 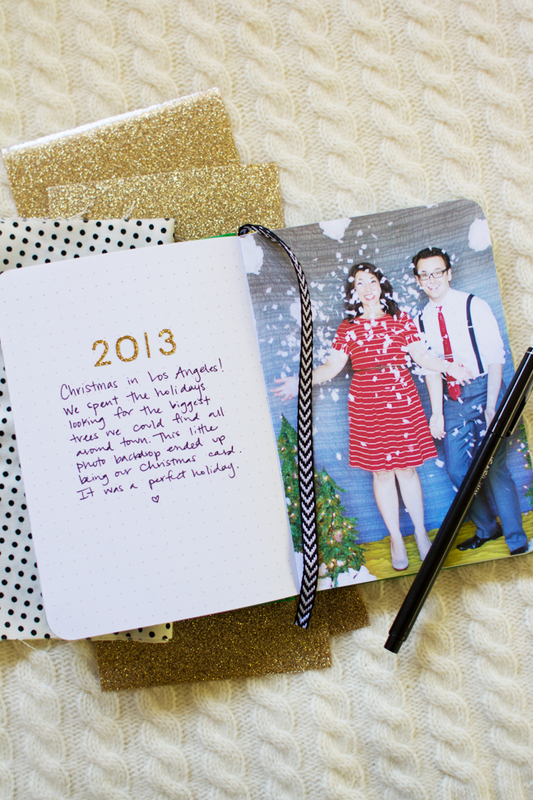 See this easy DIY for a book full of memories you can keep adding to (and enjoying! ), year after year! 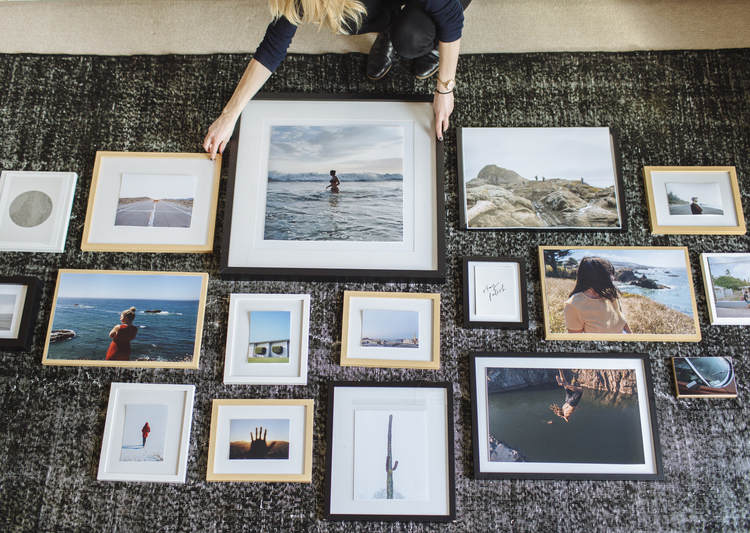 I have almost ZERO photos printed out of my husband & me. 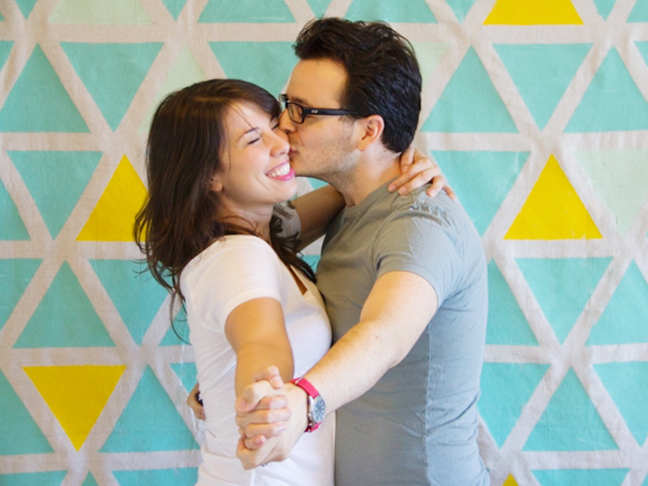 So, I'm devising this plan for a photo book of us for our baby!